Custom bait boards provide the ultimate work area for fisherman and boaters. 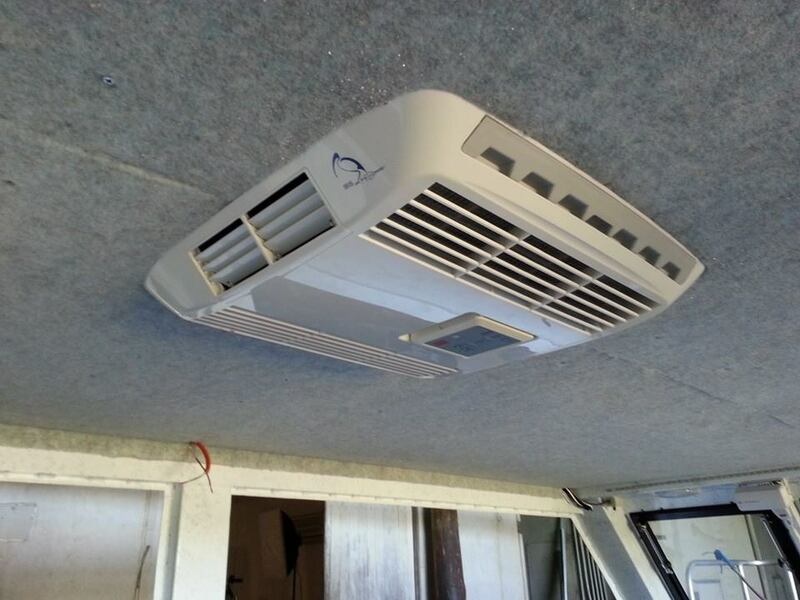 Prowave, an Australian owned and operated company, has been manufacturing and selling marine products for over a decade. The company makes aluminium boats and accessories using some of the most efficient techniques in the industry. Prowave has a wide range of selection within categories such as boats, bait boards, bait tanks, Berley buckets, and more. Prowave makes a variety of different stock bait boards including models with a bait tank included. These items are a luxury for most fishermen in that they can hold a fisherman’s tools, tackle, and other gear. The table can be used as a work area to get gear ready and to cut and filet fish after the days’ catch. Prowave bait boards have storage space as well for all sorts of gear, equipment, and all of one’s fishing favourites. Fishermen can easily organize all of their tackle and supplies and also have an area to cut bait or use as a filet table. Some customers may require something different in a bait board from the product line that is offered by Prowave. The company can customize any one of its stock designs or develop something completely new. 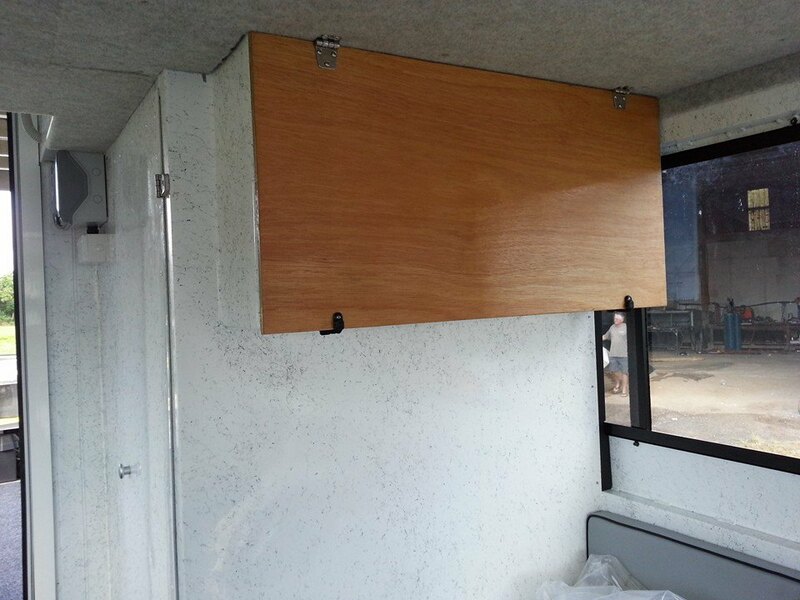 All custom bait boards in Sydney, Melbourne, Darwin, or anywhere in the country are easily mounted. 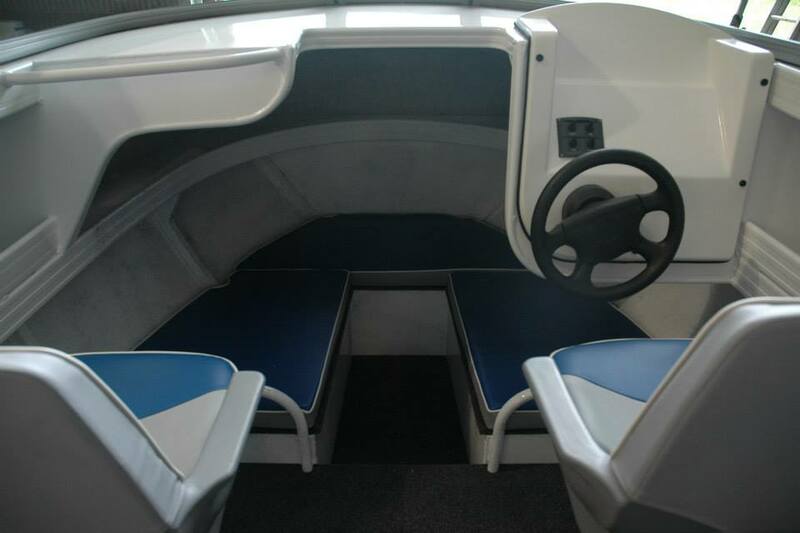 They can be bolted to most any trailer boat, whether aluminium or fibreglass. All bait boards, stock and custom, are made using marine grade aluminium. Custom models are cut using the latest in CNC machinery and technology. 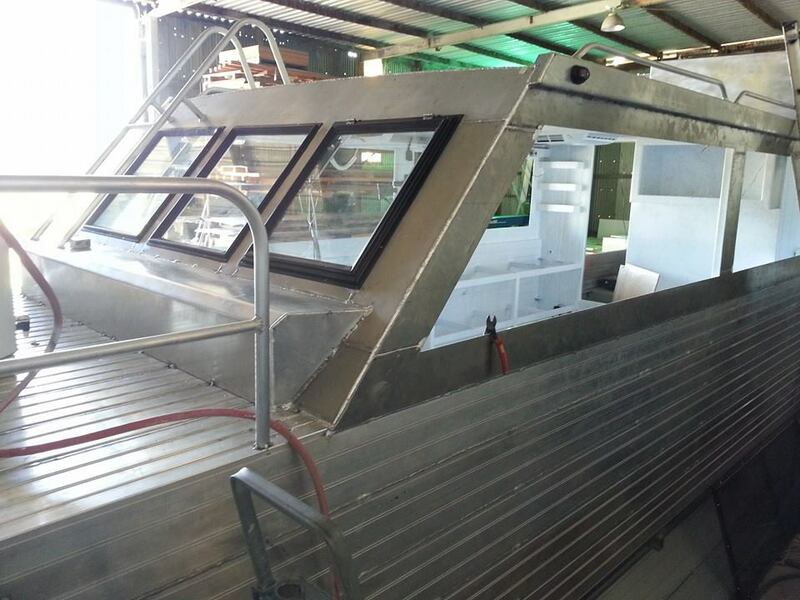 Many buyers favour Prowave because it has spent over a decade in the marine industry. 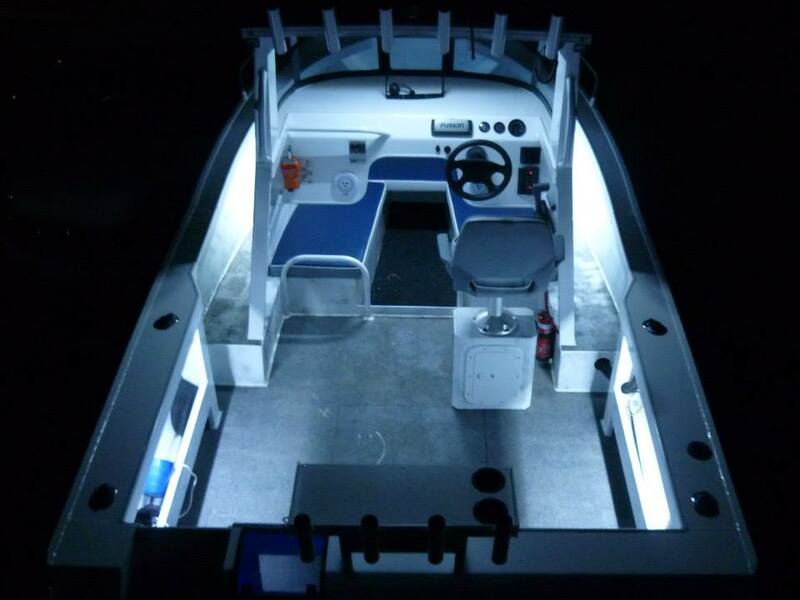 It uses the highest quality components and latest in technology to produce the finest aluminium boats, bait boards, bait tanks, and accessories in the industry. As the manufacturer, Prowave is able to pass on tremendous savings to customers. There is no middleman, so prices are kept low and affordable. Customers get the benefit of quality products at competitive prices. Customers seeking custom bait boards in Darwin, Melbourne, and Sydney, can also take advantage of fast shipping and delivery. Prowave keeps almost all of its entire product line in stock. As a result, orders can be fulfilled almost immediately and then shipped the same day. Shipping is done via Australia Post or Couriers Please. Emails are sent directly to customers concerning the tracking of the delivery of a package. Customers can know exactly where their purchase is at any time. 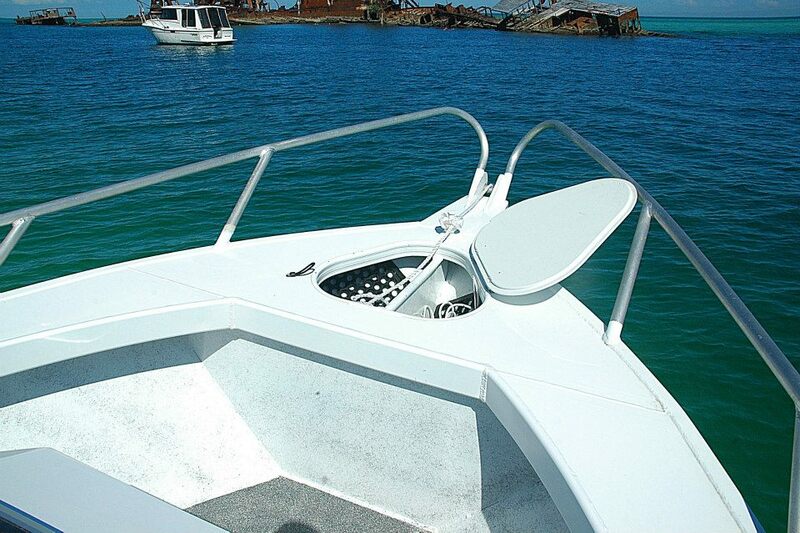 With outstanding customer service and high quality products, more and more customers are choosing Prowave for aluminium boats, bait boards, bait tanks, and a variety of marine accessories. The company website, www.prowave.com.au, offers a secure method of payment. Customers can pay via direct deposit, with a PayPal account, or using a credit card. It’s all part of what makes Prowave a leader in marine products. With factory direct pricing, outstanding quality, and exceptional service, make Prowave your choice.